Arguably the CBA's most famous team, the Shanghai Sharks has had a glorious history, most recently capturing the 2016 Merlion Cup. 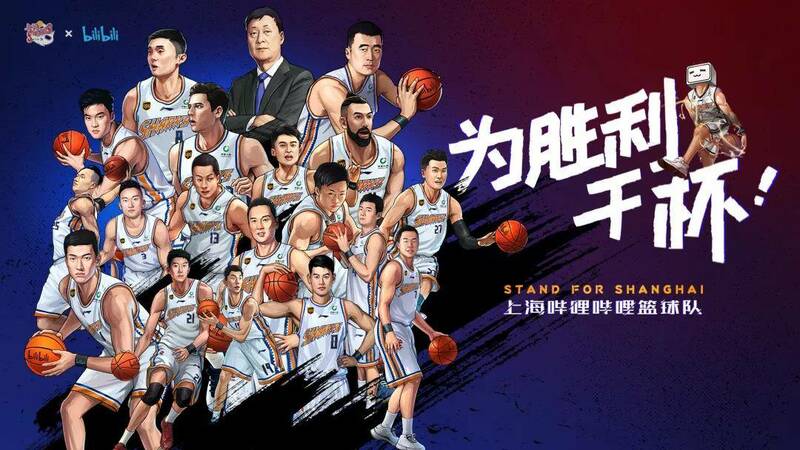 The most famous player in their history, Yao Ming aka 'The Moving Wall of China', celebrates a decade of hometown team ownership in 2019 - and what a season it's promising to be! 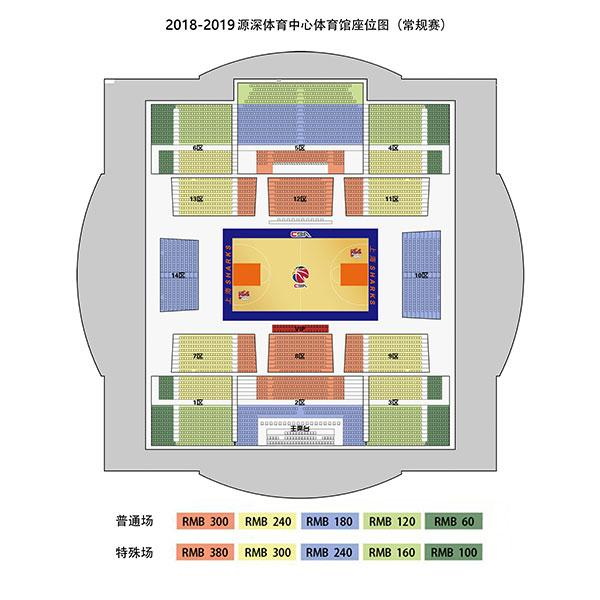 Under the steady leadership of head coach Li Qiu Ping, the Sharks look to build on the solid foundation of guards Liu Wei - known as the heart of the team - and Luo Xu Dong - a fan favorite, known affectionately as 'Xiao Luo' [Little Luo]. However, they'll need to tighten up if they're gonna beat the 17/18 season's last-gasp entry to the playoffs...The off-season has not been wasted though! Snagging the CBA's best shot-blocker, the comprehensive center Zhang Zhao Xu, will keep that rim tight for sure. Getting the signature of 'Diamond' Scola, well-known to ball fans for his game smarts and elegant offense, adds another dimension up front. And him teaming-up up-top with attacking stalwart 'Lonely Giant' Fredette will see the Sharks blitz that scoreboard. The aim is simple: get back that Championship. It's gonna be a wild ride - but it always it with Sharks!